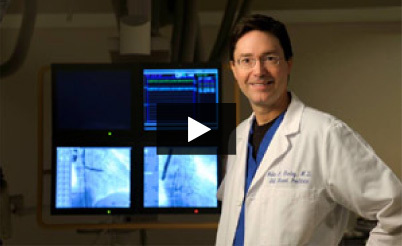 Bluegrass Vascular was founded in 2010 by John Gurley, M.D. to innovate lifesaving methods that address limitations in current vascular access procedures. Our first product, the Surfacer® Inside-Out® Access Catheter System is based on a foundation of success with over 400 Inside-Out procedures performed to-date in patients with venous occlusive disease. The idea for the Surfacer System was born from seeing many patients with obstructed central venous systems who needed methods for life-saving vascular access. The Surfacer System offers physicians an innovative yet simple solution.